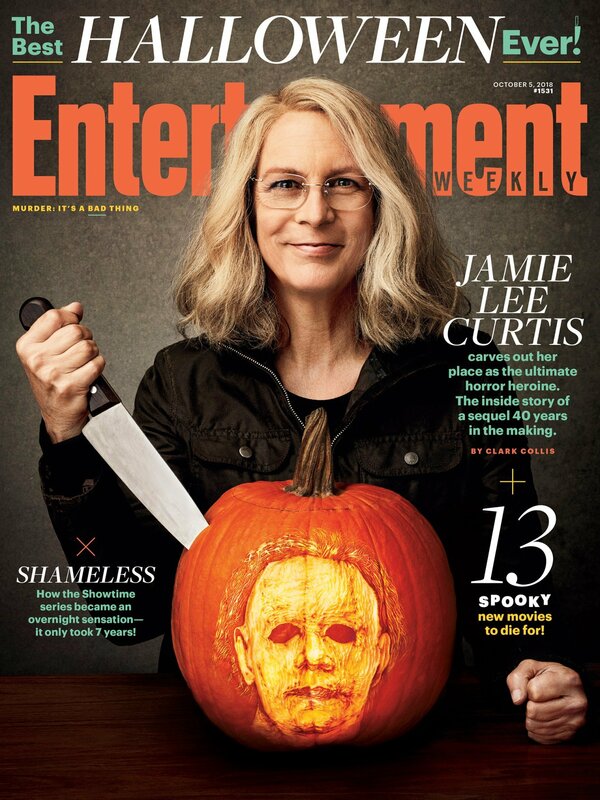 This month brings the release of the new Halloween, which marks the 40th anniversary of the landmark horror franchise by seeing Jamie Lee Curtis return to her signature role as Laurie Strode after a long absence. In that way, fans can’t help but compare it to 1998’s Halloween H20, which also saw Curtis make an unexpected comeback alongside her eternal tormentor Michael Myers. However, the actress herself sees a fundamental difference in the approach the two movies take to her character. For starters, H20 was all about Laurie running from the trauma of her past. If you remember, it saw her having relocated to California and living under an assumed name. Although, her murderous brother still found her. 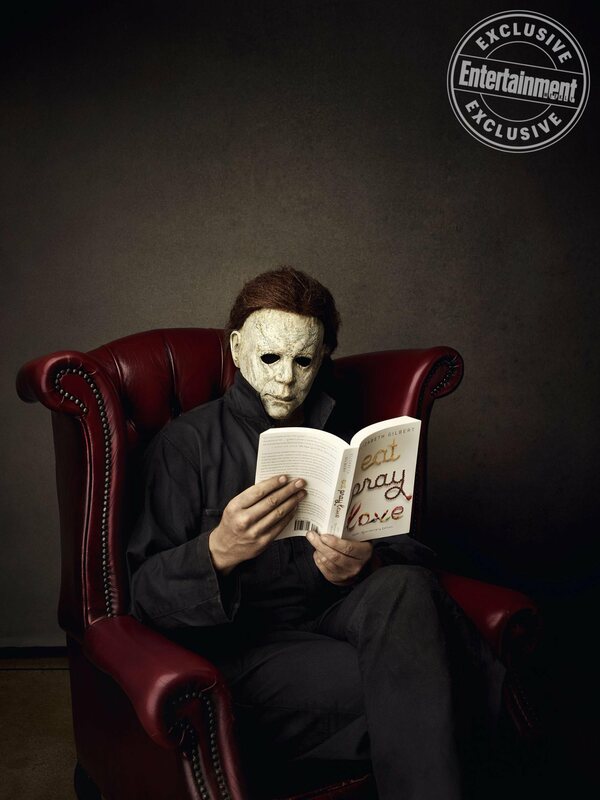 In contrast, Blumhouse’s Halloween – which doesn’t include any of the previous sequels in its continuity – is the opposite. 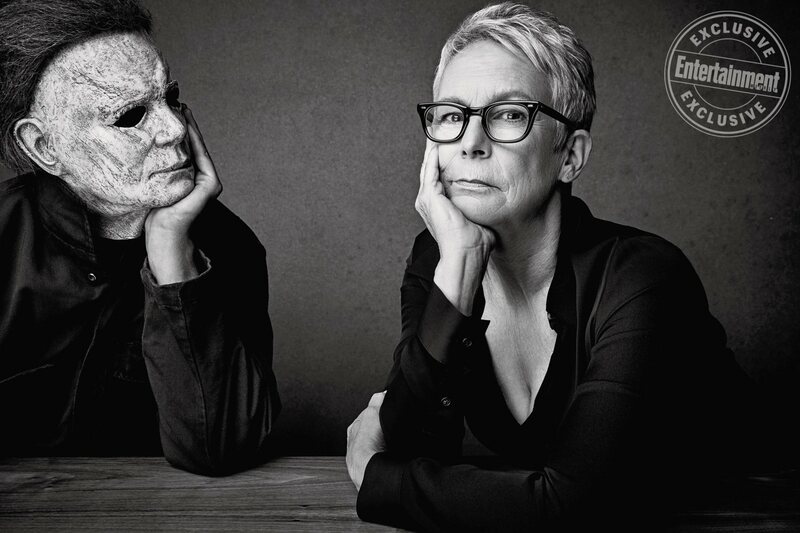 The older Laurie has spent the last four decades facing her trauma head on, training herself to be ready when Michael inevitably returns to Haddonfield. For Curtis, this gives the new film a timely theme of women confronting their abusers. H20 featured Laurie with a teenage son named John (played by Josh Hutcherson). 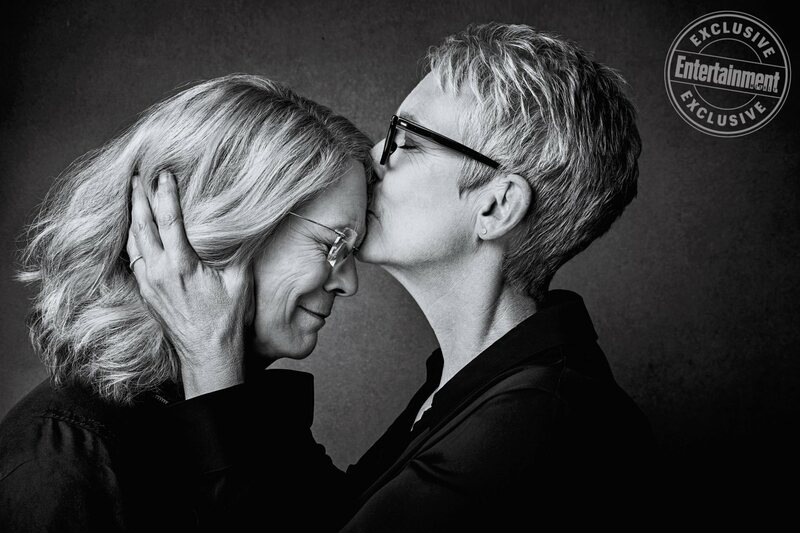 Halloween, meanwhile, will cast Laurie as the matriarch of several generations of women – her daughter Karen (Judy Greer) and granddaughter Allyson (Andi Matichak) – something that Curtis is proud the film explores. Thankfully, then, all signs are pointing to Halloween being a high point for a franchise, with a strong opening weekend at box office expected. See it for yourself – if you dare – when it hits theaters on October 18th.